It’s a beautiful, sunny Sunday. 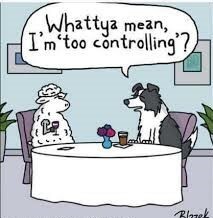 Time for a little silliness here at Knotty Toys for Good Dogs. Enjoy the day.